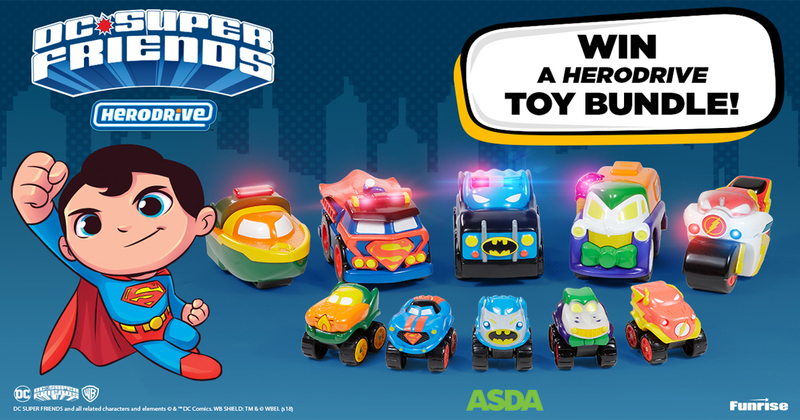 Win a kids tech bundle worth over £150! Technology has so many benefits on children. Not only does it allow for creativity and freedom of expression but it aids in socialisation and relationship building. It also gives kids independence and empowerment and improves problem solving and perseverance. 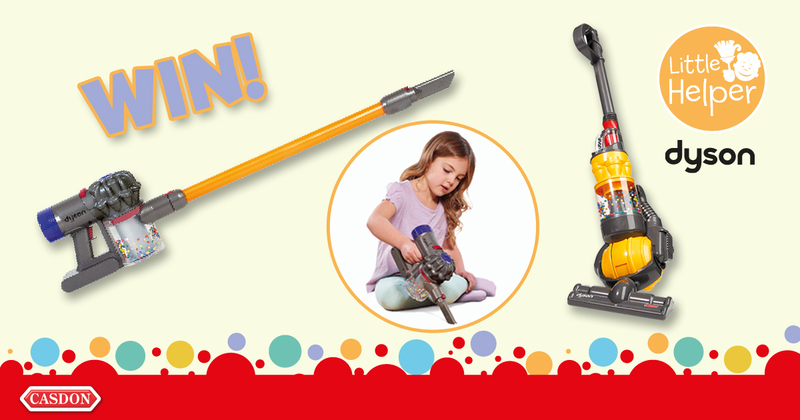 That’s why we’re giving one lucky reader the chance to win a tech bundle for their little one! x1 Tonies Starter Set (£79.95) – The award-winning Tonies Starter Set opens up the world of stories and play to let little imaginations blossom. 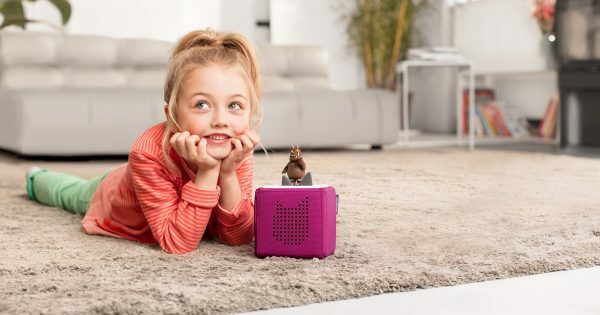 The intuitive design and combination of figurines, known as Tonies and a speaker, known as a Toniebox, makes tonies® a unique interactive audio system for kids. 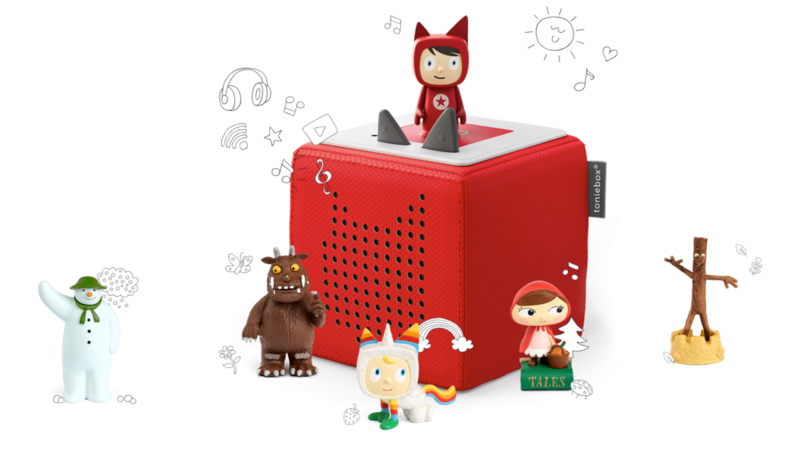 Available in several stylish colours, the eye-catching and easily operated cube allows children to take control of their audio adventures. Each Tonie has its own tale to tell. Simply pop the Tonie on top of the Toniebox and make sure your sitting comfortably for the story to begin. To stop the audio just remove the Tonie. x2 MINI.MU Gloves(£39.95 each) – If we were to sum the MINI.MU up in three words it would be fun, educational and musical. 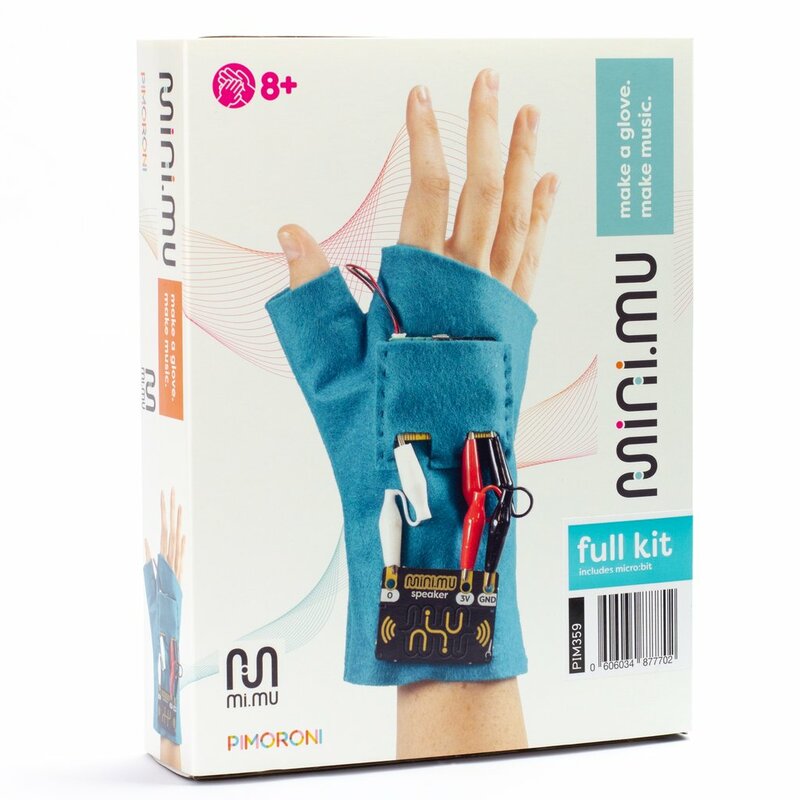 Born from a collaboration between MI.MU, Imogen Heap, Helen Leigh and Pimoroni, MINI.MU is a make-it-yourself musical glove for kids. The kit uses the popular, versatile micro: bit to create a friendly, simple and fun crafty code experience. 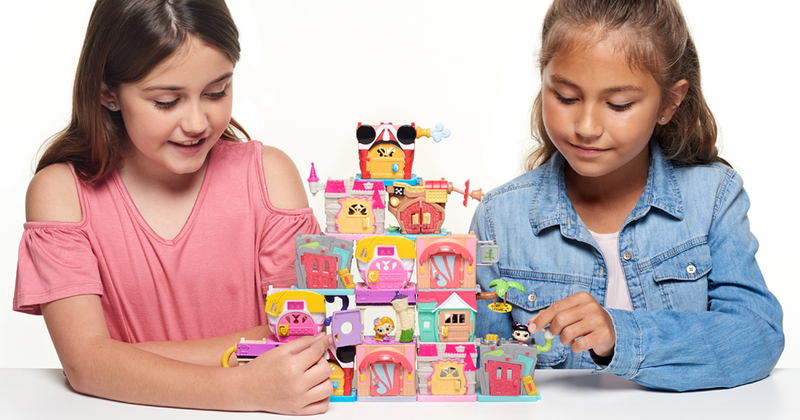 The MINI.MU can be made by kids aged 8 and over with no prior experience needed and aims to inspire young people to apply their creative minds to technology. Each kit contains everything needed to build a glove from scratch, encouraging children to learn to sew, engage in electronics and code. It gives kids hands on experience with electronics, coding, craft skills and music. To enter, simply answer the question and leave your details before the closing time of Monday 22nd April at 3pm. Need help answering the question? Click here for hints.